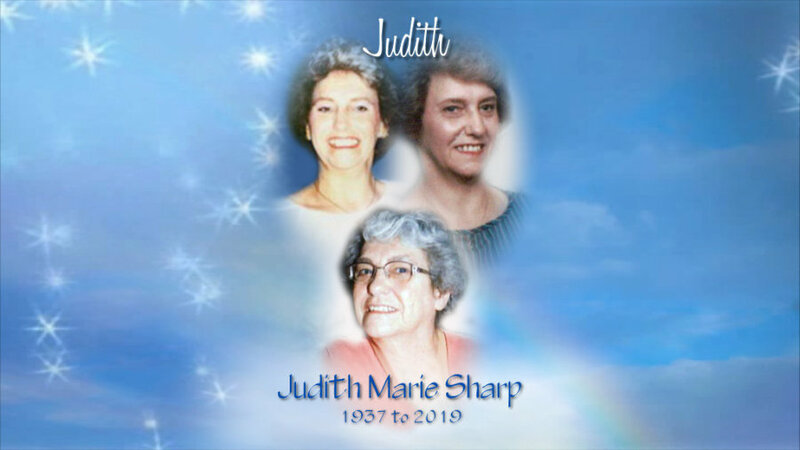 Judith M. Sharp, 81, formerly of Delta, OH, passed away Monday, April 15, 2019 at St. Luke’s Hospital. She was born December 5, 1937 in Toledo, OH, to Carlton and Frances (Frost) Rusch. Judith was a caring loving homemaker raising her 6 children and a proud doting grandma and great grandmother. She enjoyed traveling, camping, bingo, and most importantly family time. Left to cherish her memory are her children, Mylene (Jeff) Hodges; Dawn Seiler; Gina (Bill) Root; Fredrick, Dr. Edwin, and Richard Sharp; many grand and great grandchildren; siblings, Bonnie, Kathy, William, and Edward. Judith was preceded in death by her parents, husband, Richard Sharp; significant other Frank Radtke; grandson, Christopher Root; siblings, Sharon, Linda, and Leonard. Friends may join the family for a gathering and memorial service at Reeb Funeral Home, 5712 N. Main St., Sylvania, OH, Saturday, April 20, 2019 from 1 to 3pm, with the memorial service to follow at 3pm. Those wishing to give a memorial are asked to consider PMSF, Phelan-McDermid Syndrome Foundation, in honor of grandson Nick Seiler.